We have the knowledge, resources, and experience to tackle any job. Family run for over 25 years. Building generations of industry-leading construction experts. Improving the quality of life, safety, environmental quality and economic competitiveness of our region. We create opportunities for hardworking individuals who share our values and core beliefs in a rewarding work environment. 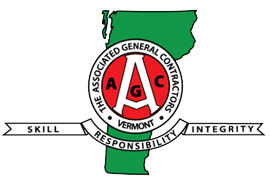 "have learned a lot about the construction trades while working for this reputable company. 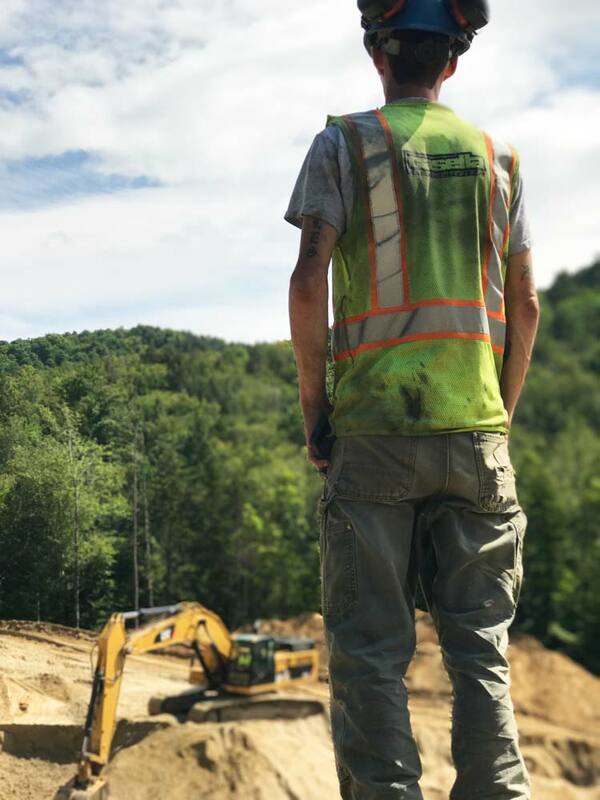 Overall, very satisfied with my experience working at Casella Construction." Casella Construction. Built on Solid Ground. 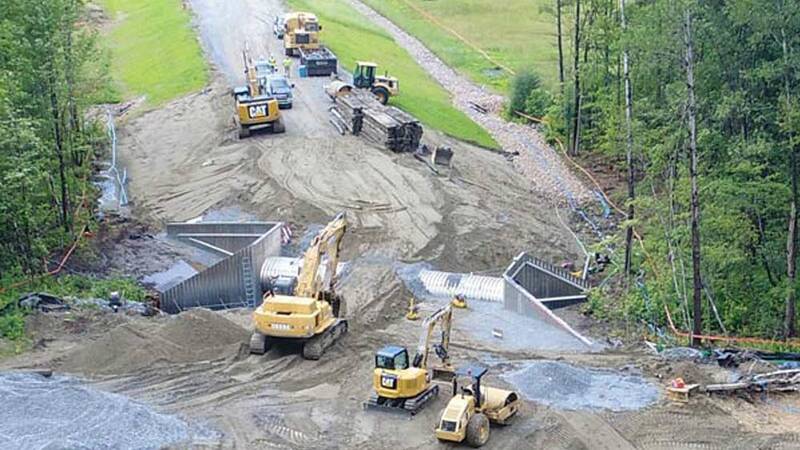 Founded in 1987 by brothers Doug and John Casella, we have grown to become one of the largest civil and heavy highway contractors in New England and New York. We were one of the first contractors in our region to incorporate GPS automation into our fleet. 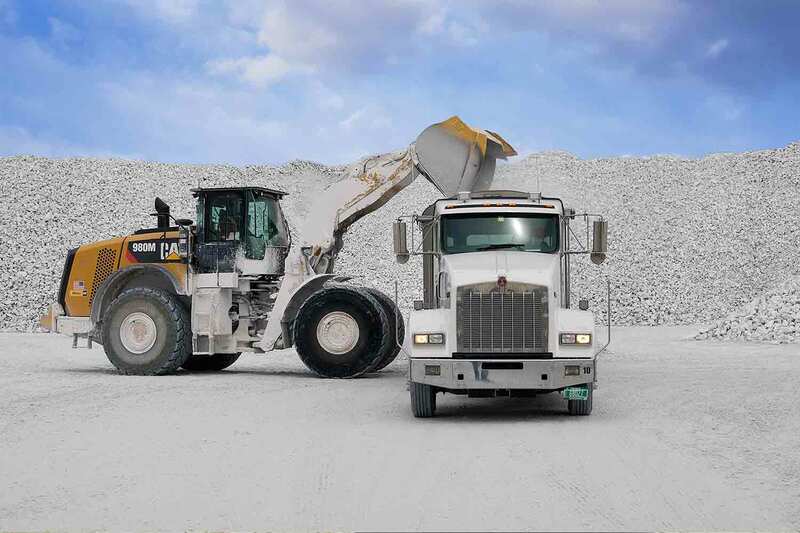 We continue to invest heavily in state-of-the-art equipment and technology, including next generation iron and fully automated GPS/UTS systems. 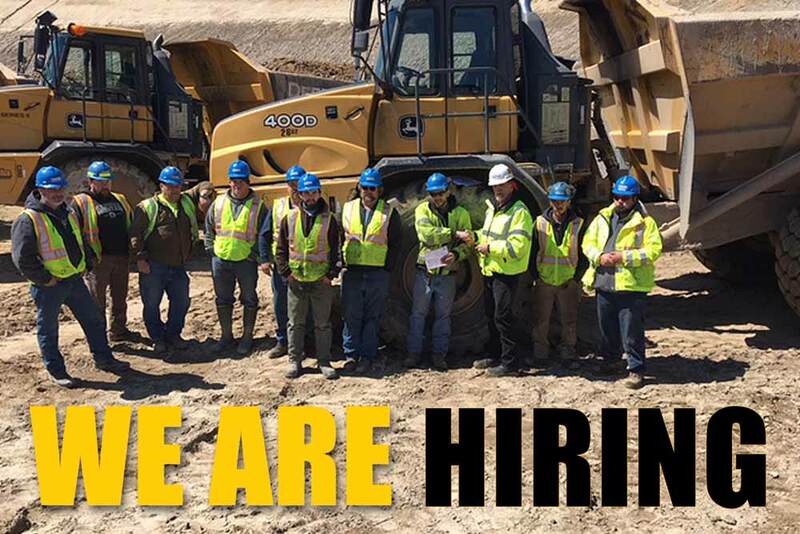 Casella Construction has a staff of almost 200 multi-disciplinary employees supported by experts in construction, safety, quality control, and contract management. We believe the key to continued success is our ability to hire and support the best team in the industry. Everyone on our team shares an unwavering commitment to professionalism, integrity, and safety. We’re proud to have a team that is motivated to complete challenging projects to the highest standards. 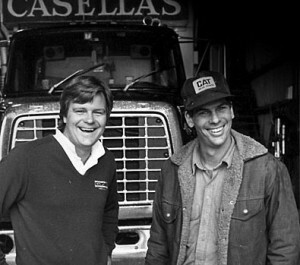 Casella Construction has been built on a long history of talent, hard work, and integrity. Our values remain the framework for how we conduct business. We are continuously expanding and always looking to add new experience to our team.